Kids cleans, checks & restorative. Everyone can afford the dentist. Check out our blog for latest news & tips. Contact us (07) 5442 7556. 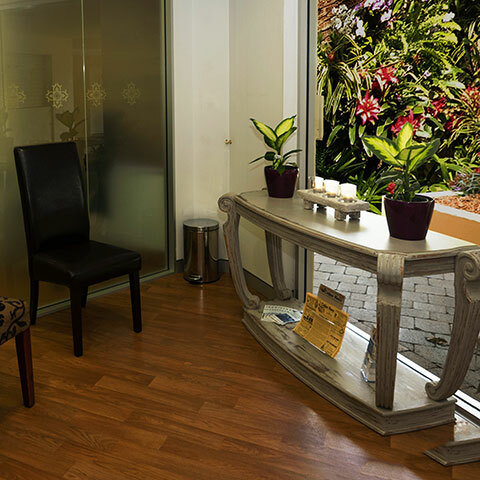 Clinic: 77 Memorial Drive, Eumundi. 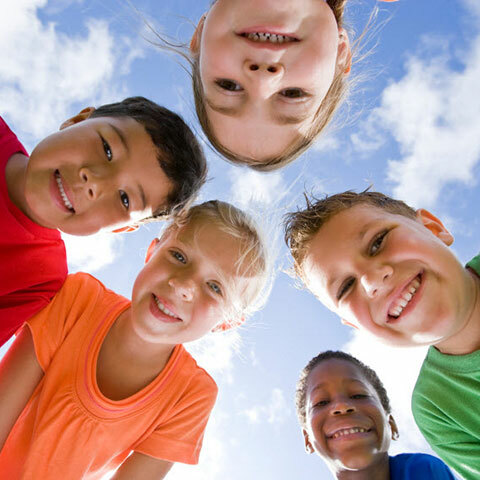 Dr Sarah Rose loves working with children and strives to create a fun environment for both children and adults. 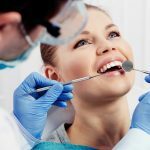 Regular visits to the dentist will ensure your teeth and gums stay happy and healthy. Giving you a beautiful smile, not a nervous one. 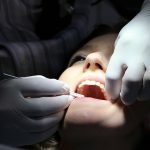 Dental anxiety affects one in seven people. This fear normally stems from negative experiences in childhood. Luckily there are plenty of things that you can do to overcome this. Great News!!! 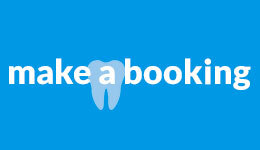 We are now with smile.com.au. 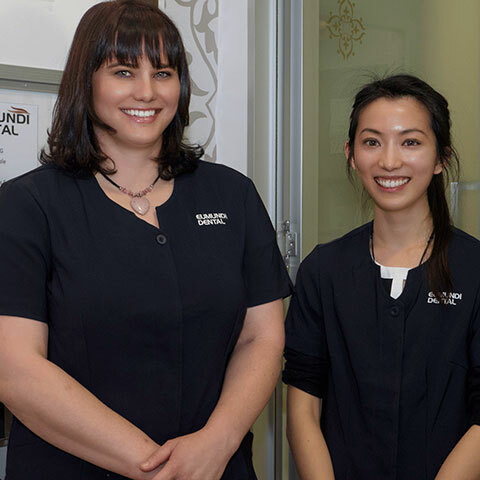 Here at Eumundi Dental we are constantly looking for was to help make Dental Treatment more affordable for the patient. Dental decay is the result of a tooth surface + time + bacteria + fermentable carbohydrates. Tooth decay is caused by specific bacteria that produce acids in the presence of sugars. These bacteria produce lactic acid which sits on the tooth and gradually demineralizes the tooth enamel. Are you a member of HCF? Yes, we are a member of HCF. So make an appointment and start making the most of your Health Care Fund today! We accept all health funds, credit cards, bank cards and cash. We also offer a 10% discount for Healthcare card holders, pension card holders and seniors (over 65). 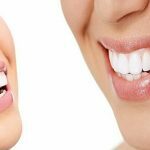 We also offer interest free payment plans through Denticare. 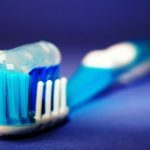 Do you do emergency dental work, for adults and kids? YES. We have times available every day for emergencies. We also offer and after hours emergency service on 0428 027 741.